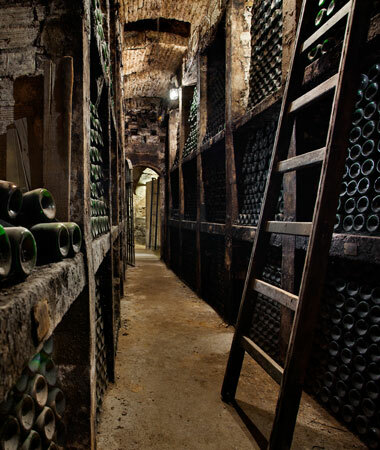 We have been crafting the authentic Rioja for well over 145 years. 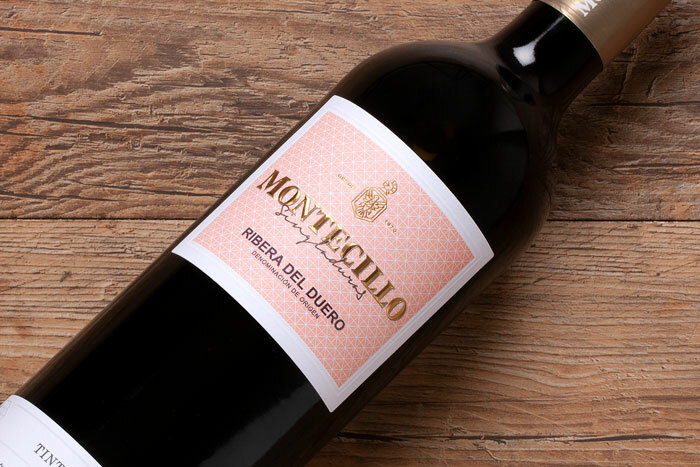 Established in 1870, our winery was the first in the town of Fuenmayor and is the third-oldest in all of Rioja. 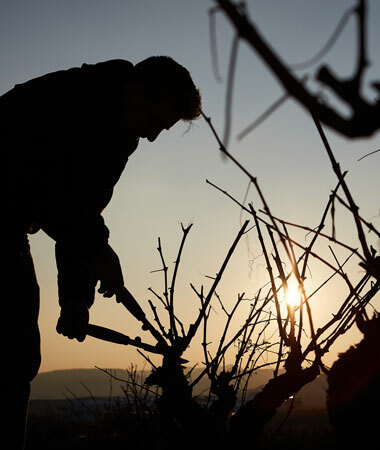 Grapes are meticulously selected from the best vines before arriving at the winery to start a new vintage. With time, they will be called forth to perpetuate the legend of our name. 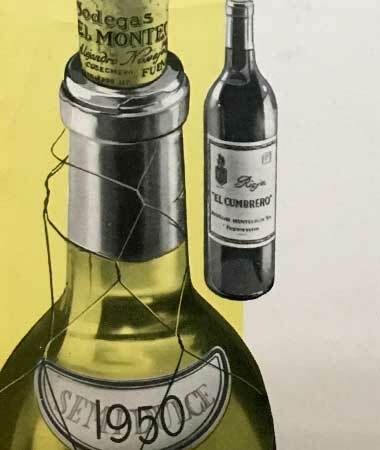 Our centennial winemaking philosophy remains untouched: crafting contemporary wines that stay true to their classic roots. 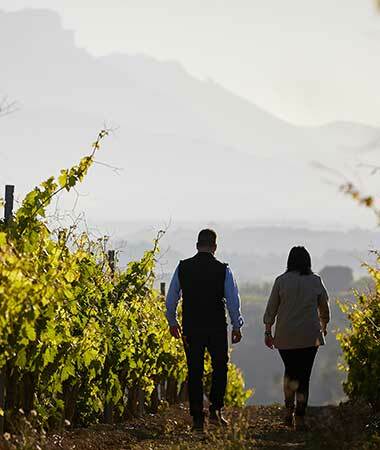 A passionate team driven by expressing the authenticity of our terroir and perpetuating the centennial legacy behind our name. 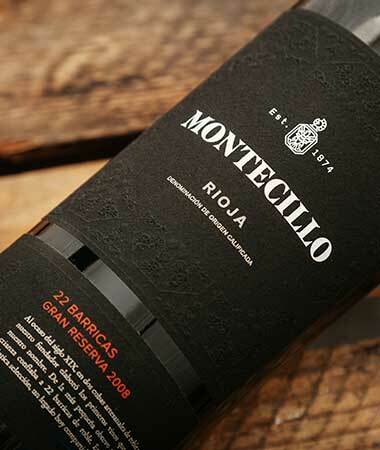 The perfect exponent of authentic Rioja. 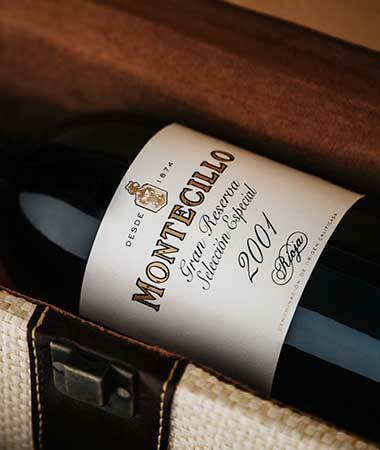 An authentic oenological jewel of the last century with a very special history. 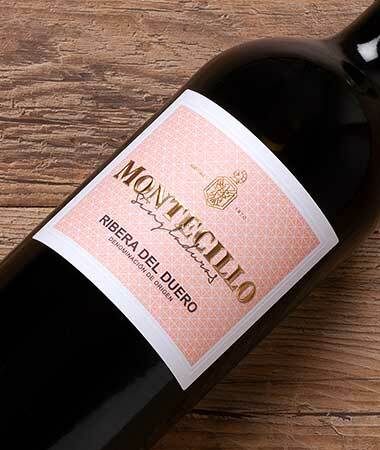 An unforgettable wine of an exceptional harvest: an authentic winemaking jewel of the last century. 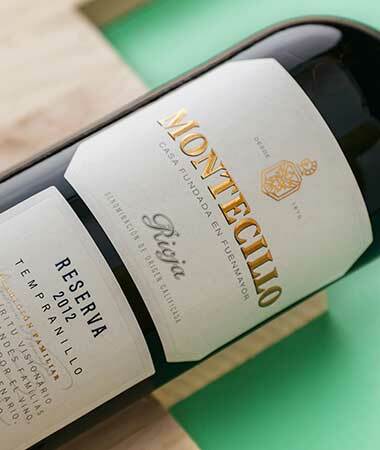 An unforgettable wine from a mythical vintage, considered the best of the Century along with 1964. 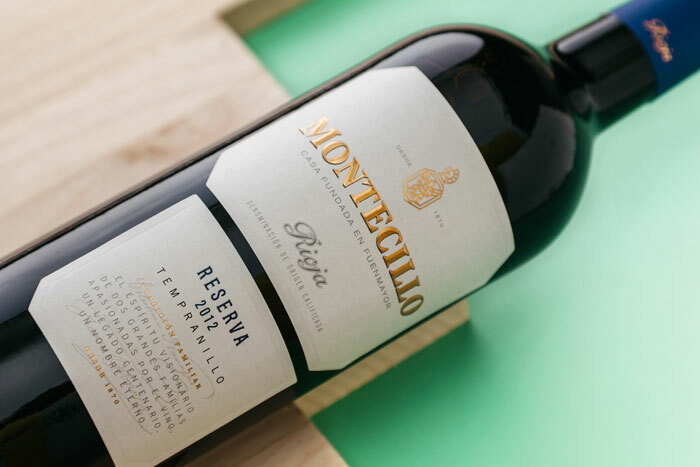 One of the most emblematic vintages of the last decades in Rioja. 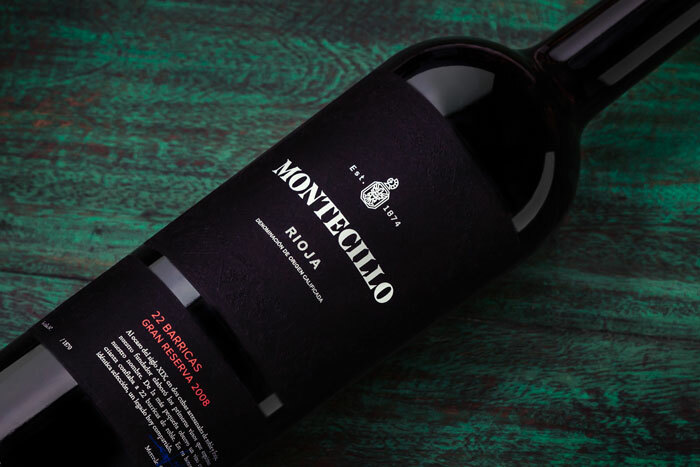 To discover more about Bodegas Montecillo, you must be of legal drinking age in the country from which you access this site. We were born in 1870, and you?